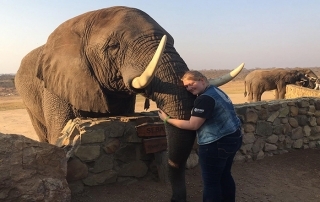 FFA members from Kalamazoo County, Mich. go on an African safari. 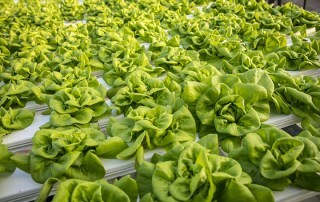 This FFA chapter proves urban gardens can produce plenty of produce. 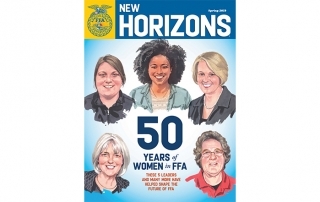 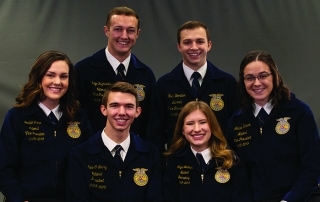 The 2018-19 National FFA Officers answer questions about new frontiers for FFA. 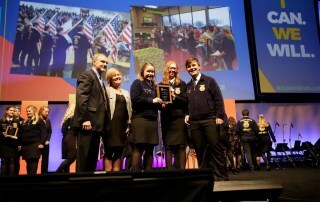 The National Chapter Award program recognizes outstanding FFA chapters that actively implement the mission and strategies of the organization.